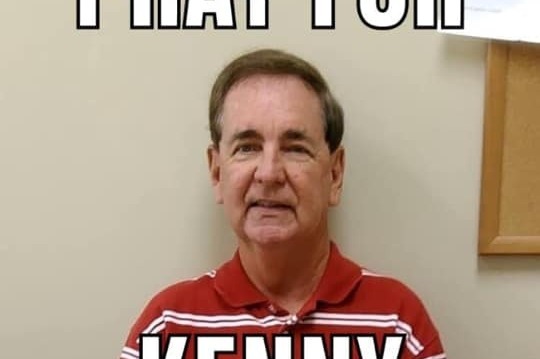 Kentucky High School Referee Kenny Culp was assaulted by an out of state coach at an AAU game in Paducah, Kentucky on Saturday, April 2, 2019. Kenny has a broken collar bones, cracked sinus cavity, & concussion/bruise on his brain with bleeding. He is in stable condition at Vanderbilt Hospital in Nashville, Tennessee. The 1st & 2nd Region Basketball Officials are banding together to help Kenny & his family cover medical expenses and other expenses that he has incurred from this attack. Please consider supporting Kenny. He is an active official in the 2nd Region. He has always had a kind heart and willing to work hard to support our kids in the 1st & 2nd Region! If you would like more information about Kenny, please contact Dwaine Crick, 2nd Region Basketball Assigning Secretary.